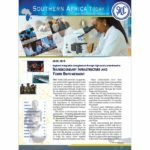 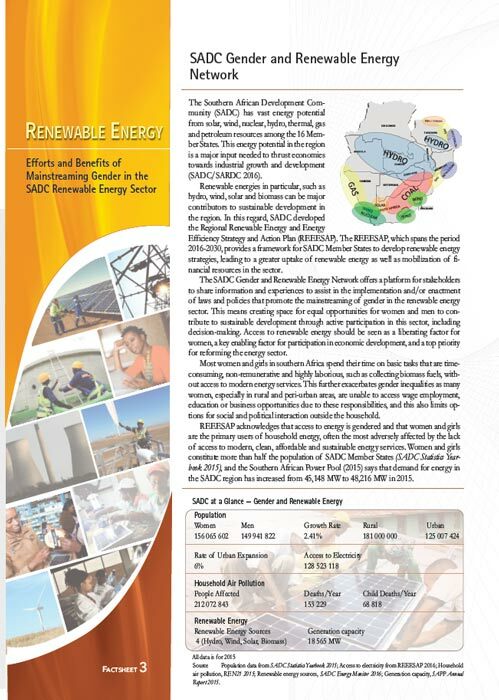 This is the third factsheet of three on Efforts and Benefits of Mainstreaming Gender in the SADC Renewable Energy Sector. 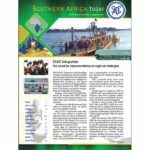 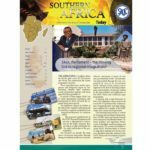 This factsheet introduces the SADC Gender and Renewable Energy Network which has the potential to be a key driver in accelerating the development, implementation and evaluation of gender and renewable energy policies, programs and projects at national and regional levels. 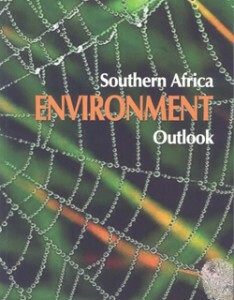 It builds on Factsheets 1 and 2 which focused on the benefits of mainstreaming gender in the renewable energy sector and the existing policy initiatives in this regard.